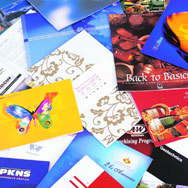 Single to full colour business and greeting cards. Delivery is usually within 48 hours. 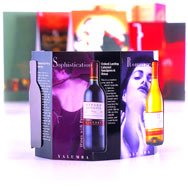 Short and long run full colour flyers, leaflets, brochures and newsletters in various shapes and sizes. 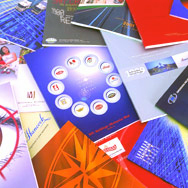 Print to AO and beyond on a range of paper stocks from matt to canvas. 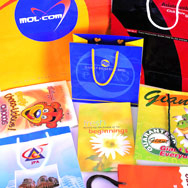 Range of paper bags using nylon, cotton or twisted-paper handles. 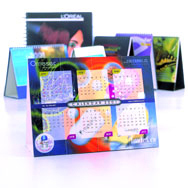 Wire-O bind calendars with milk-skin stand. 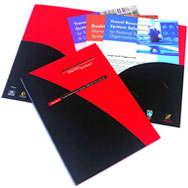 Produce high off-set quality for short or long run jobs. 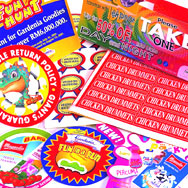 Everything else… Printing possibilities are endless.